Hurricane Sandy devastated much of the Atlantic coastal region—particularly New Jersey, where public health and other agencies from across the state came together to prepare for and respond to the extreme weather event. Ocean County alone saw more than 250 public health department employees working day and night to help the county’s 576,000 residents. As part of its coverage on the public health response to Hurricane Sandy, the Robert Wood Johnson Foundation created a series of videos featuring public health officials and those touched by the disaster. >> Go here to read more about Hurricane Sandy and watched the RWJF video "Unwavering: Public Health's Dedication in the Wake of Hurricane Sandy." 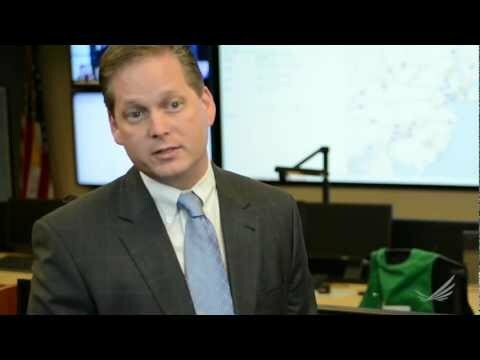 In this video, Christopher Rinn, Assistant Commissioner of the Division of Public Health Infrastructure, Laboratories and Emergency Preparedness for the New Jersey Department of Health, describes how the public health department led the response to Hurricane Sandy by collaborating across acute care hospitals, EMS agencies, local health departments, home healthcare agencies, private sector partners and other sectors of the community. Public health requires collaboration across many different sectors such as emergency preparedness, environmental action and transportation—especially in an emergency. 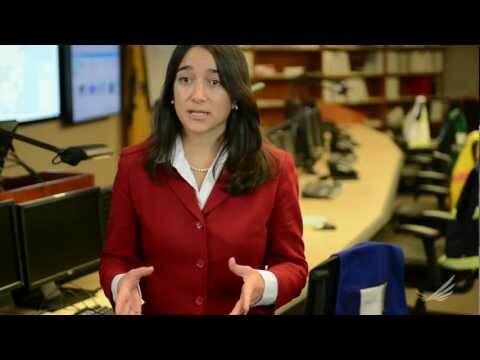 In this video, New Jersey Department of Health Commissioner Mary O’Dowd recounts how her department prepared for Hurricane Sandy by holding regular conference calls with local public health departments, health care systems, medical command systems, health care associations and emergency medical systems to coordinate their response to the storm. Predicting the outcomes of a natural disaster is nearly impossible, but New Jersey officials were able to modify their strategy, think creatively and communicate with partners to effectively manage the situation and protect the health and safety of people across the state. Read more of our coverage on Hurricane Sandy.